So here he is, the final presentation image of this guy. He is face-rigged, but bodyless. So he just might appear in motion on the blog later on! 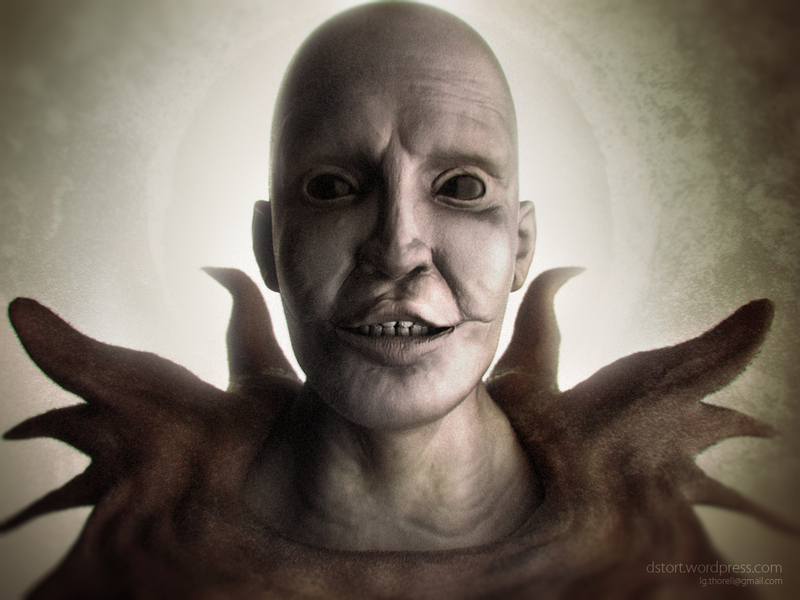 Devil was sculpted in Zbrush, textured in Zbrush, and rendered in Cinema 4D with Vray.